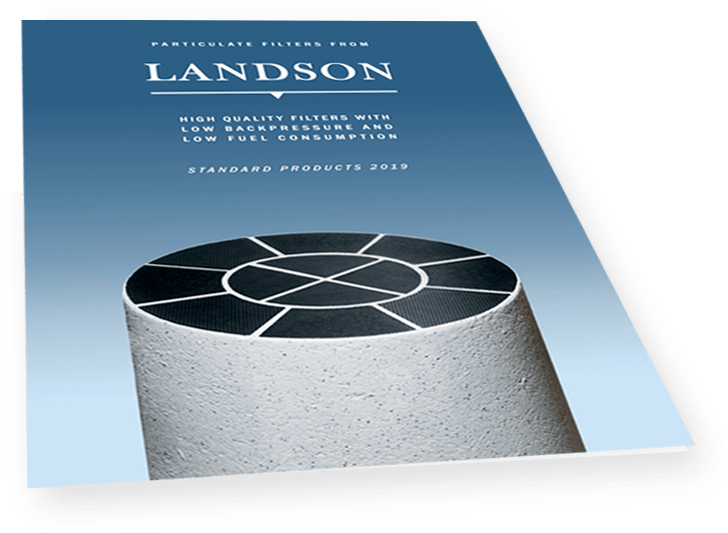 At Landson we specialize in the manufacturing of silicon carbide filters. We have gathered a team with 20+ years of experience in the exhaust manufacturing industry to lead our development and manufacturing. 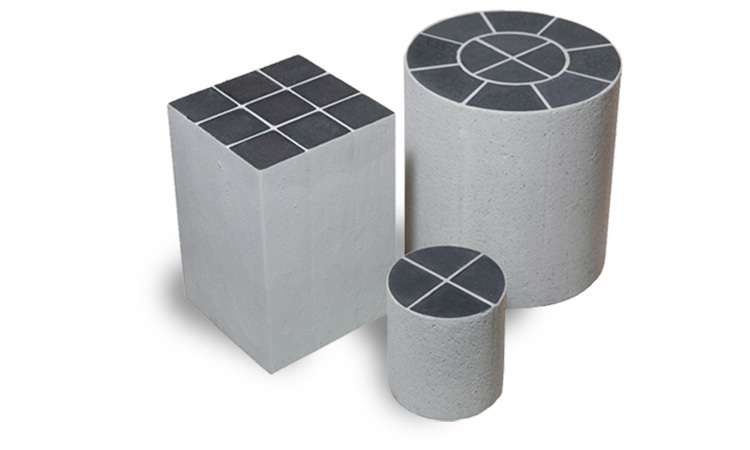 With our collective knowledge and experience in the ceramics industry, we take pride in assisting our customers in choosing, or designing filters of many different shapes and sizes. Our products can be used in all diesel-powered vehicles and machinery, where there is a need for an efficient cleantech solution which meet even the highest legislative requirements to diesel particulate reduction. If you can imagine the application, we can produce the filter. Take some time to browse through our standard filter products by pressing the buttons below. Browse our range of standard diesel particulate filter solutions by pressing the link below.